Want to watch a video with friends on the Internet? Facebook opens Watch Party group video watching to all. Many people may have such a desire. 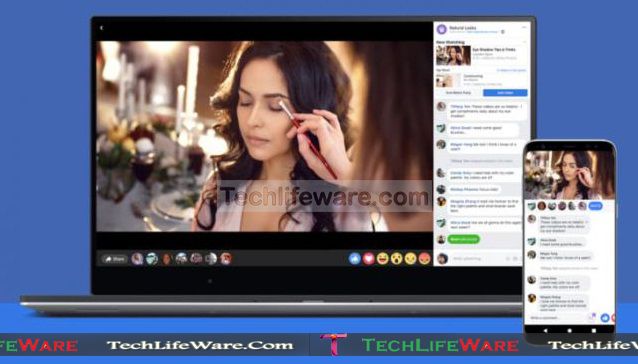 Facebook video watch has come up with a feature called "watch party" to help the entire Facebook group members to watch videos together. Watch video users watch video will be synchronized with others, and at the same time have the opportunity to chat with others. Facebook has disclosed this information in their newsroom. Initially, the watch party feature was made experimental for a few groups on Facebook. It has recently been introduced to everyone. A user can send invitations to watch synchronized videos from the same group. Then you can sort the list of any video that will be launched. There is also the option of chatting for everyone beside the video. In the same way, in the party or in the event everyone has the opportunity to rejoice together, that too. Others will also be able to contribute to a watch party. They will be able to suggest the suggestion of adding video. Now the members of the same group get the benefit. Facebook is also experimenting with adding friends to another platform in another group soon. This will increase the watch party user.